Founded in 1987, we have been family-owned and operated for more than 30 years. Our purpose is to provide service that goes above and beyond our clients’ expectations, consistently maintain our market expertise, and serve our surrounding communities. We are trusted advisors, counselors, experts and hand-holders. The ability to provide this optimal level of service to our clients is accomplished by making market education a priority and always starting with our clients’ point of view. This enables us to provide our clients their best options and intelligently negotiate on their behalf. 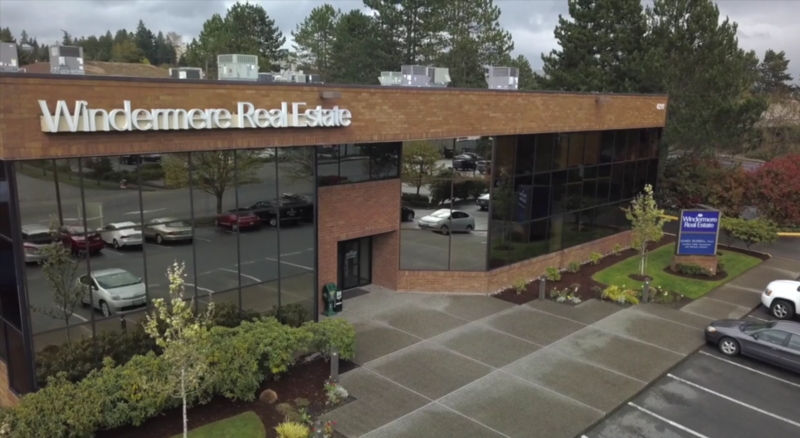 Windermere North is centrally located at the intersection of I-5 and I-405 in Lynnwood. This allows us to easily serve both Snohomish and King Counties, including the Eastside and Downtown Seattle.